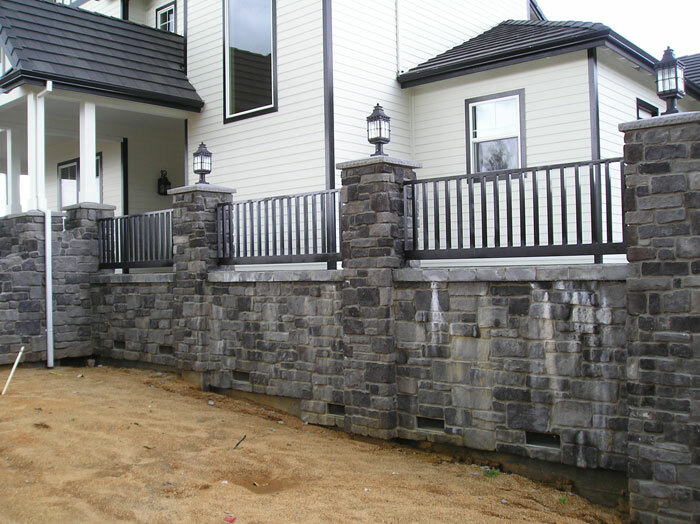 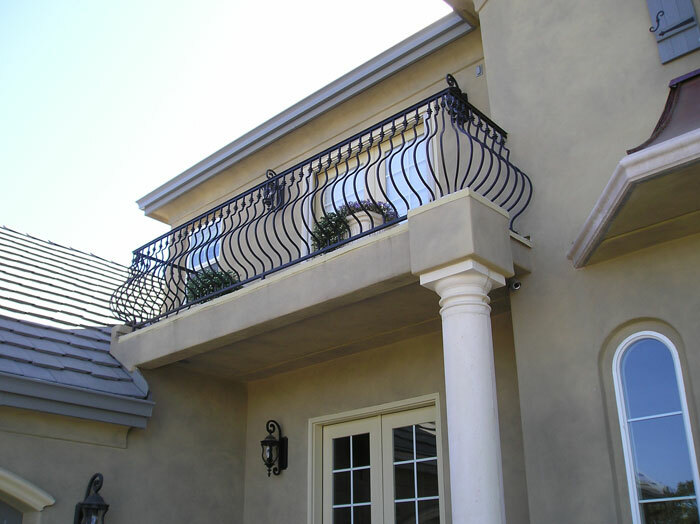 In San Diego, CA, many homeowners are very concerned with the exterior appearance of their homes, and an Iron Railing, Porch Railing, Balcony Railing, or ADA Iron Railings can contribute enormously to the curb appeal of a home. 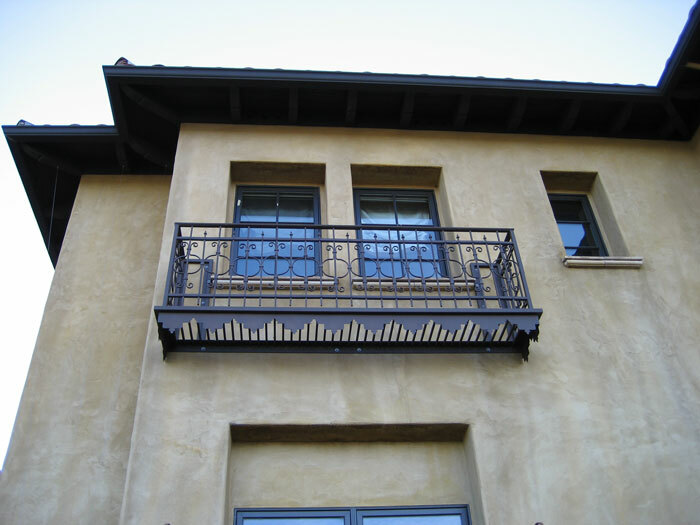 Business owners, too, often want an iron wrought iron railing for their business because it combines beauty with practicality and security. 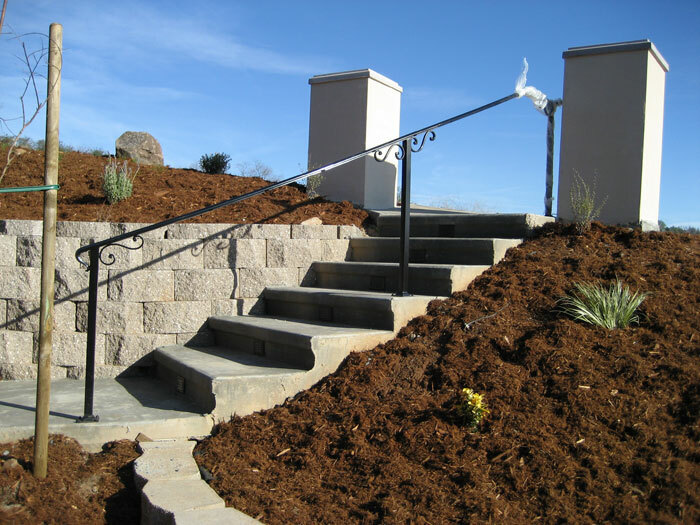 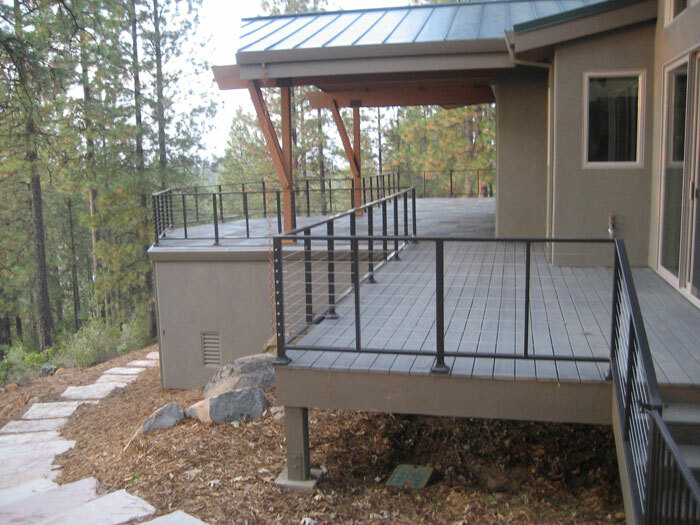 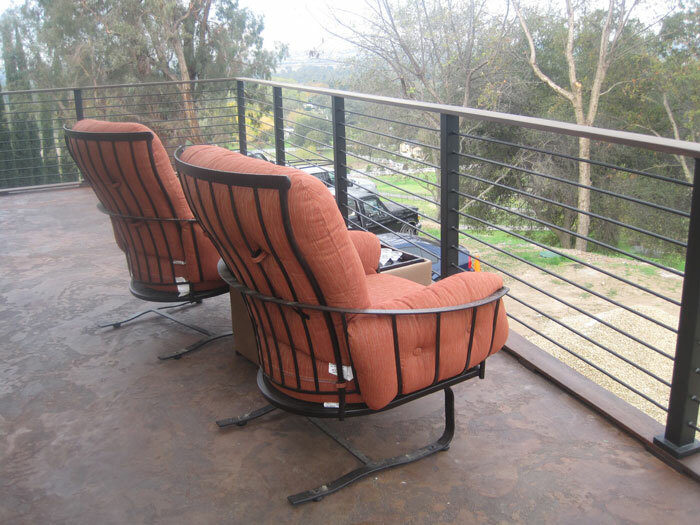 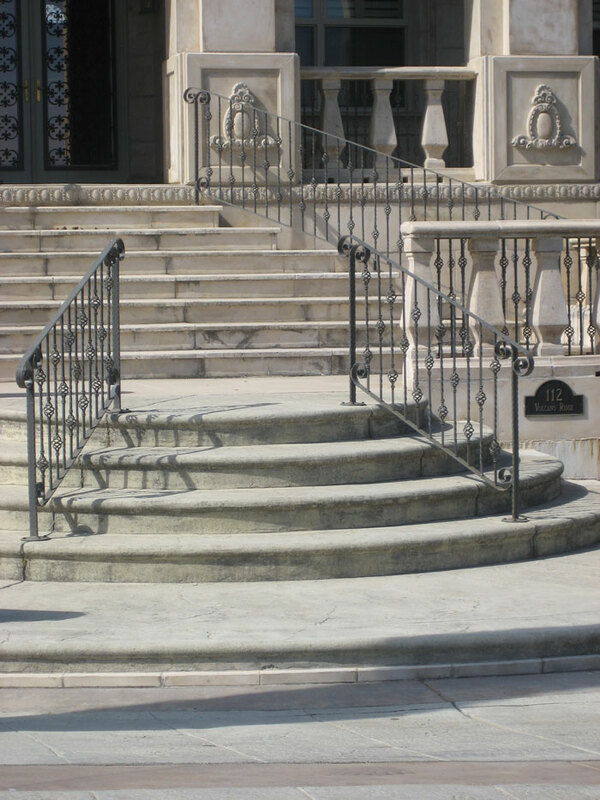 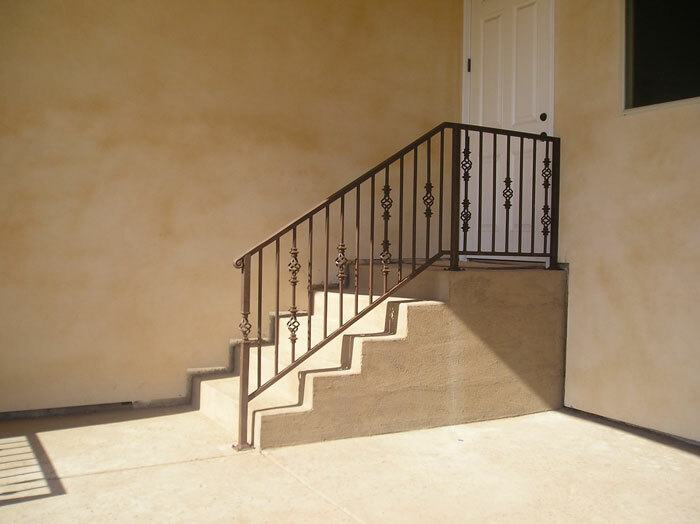 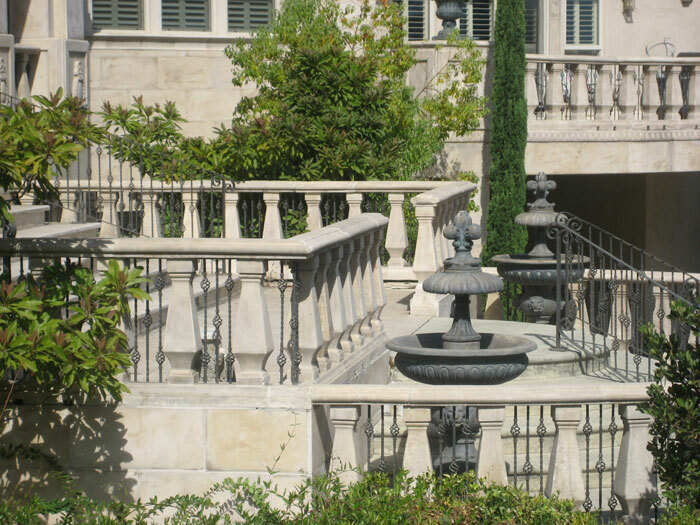 If you are looking for the best quality in wrought iron railing services in the San Diego, CA area, you will find them with our wrought iron contractors at San DIego Iron and Iron Contractors of San Diego. 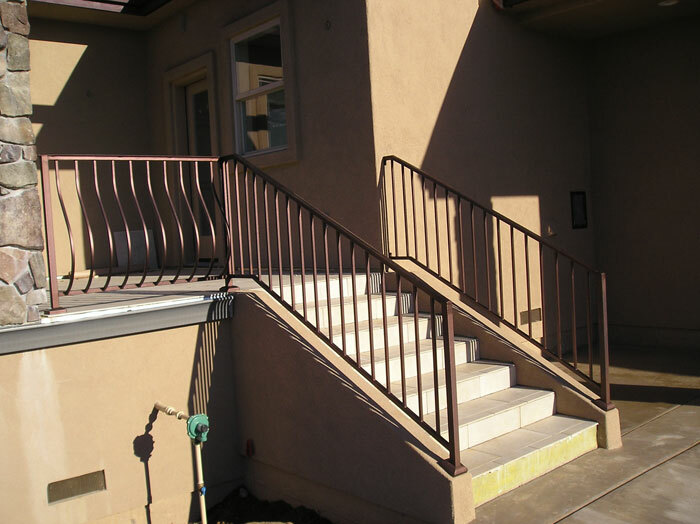 If you are looking for iron repair services, we offer these as well. 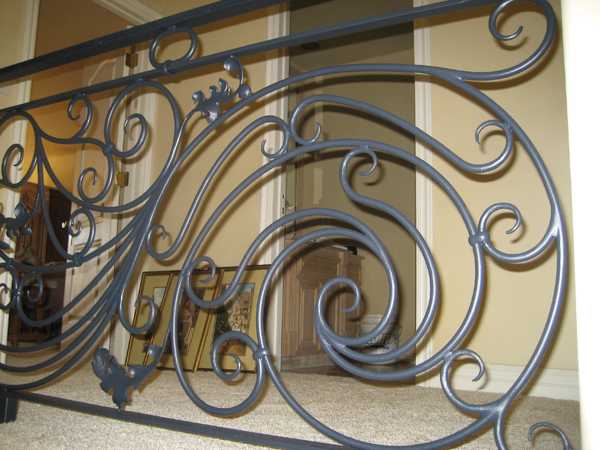 Our wrought iron contractors and wrought iron repair experts have been in business for many years, so you can trust that they will restore your wrought iron railing to its original beauty. 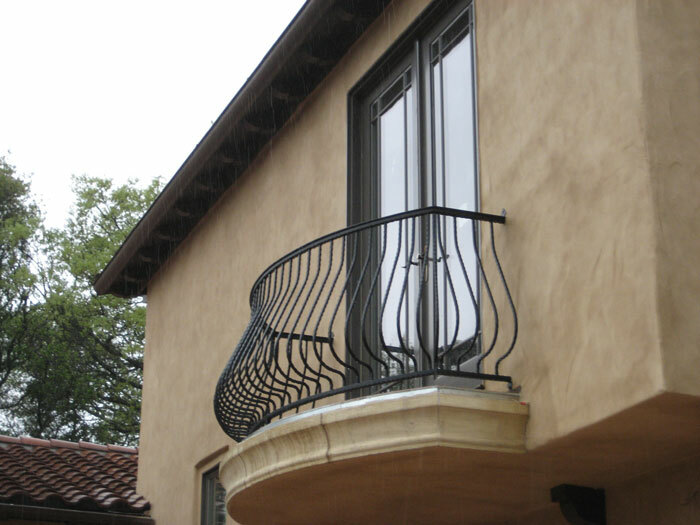 You do not need to worry about clumsy craftsmanship in your wrought iron repair, the way you would have to with other wrought iron contractors who have less experience. 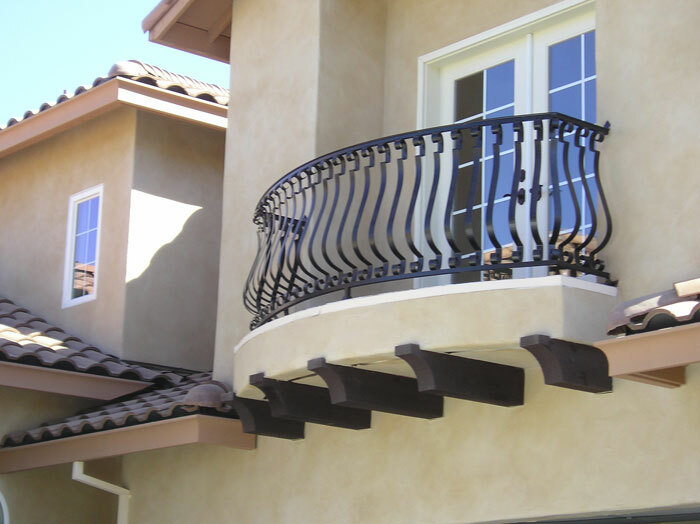 If you are looking into improving the security of your San Diego home, business, or property, one of the best ways you can do this is with a wrought iron porch railing, balcony railings, or security railing. 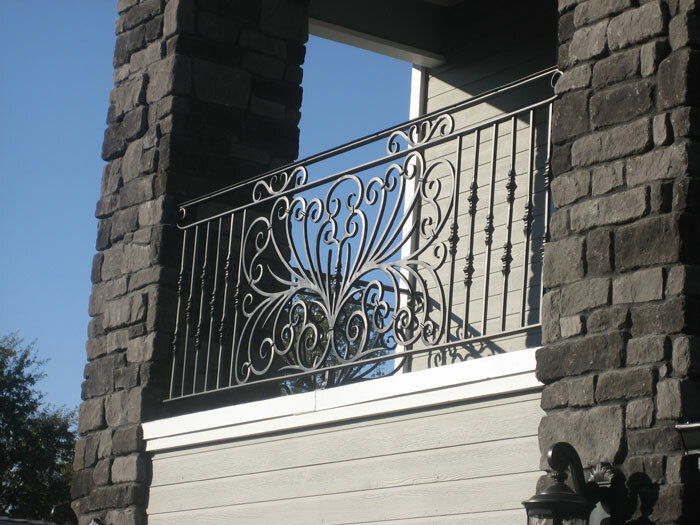 If you have a wrought iron railing combined with a gate that has a keypad entrance or a remote control entrance, you can be assured that no one will be able to enter your home or property without your permission or without knowing your security code. 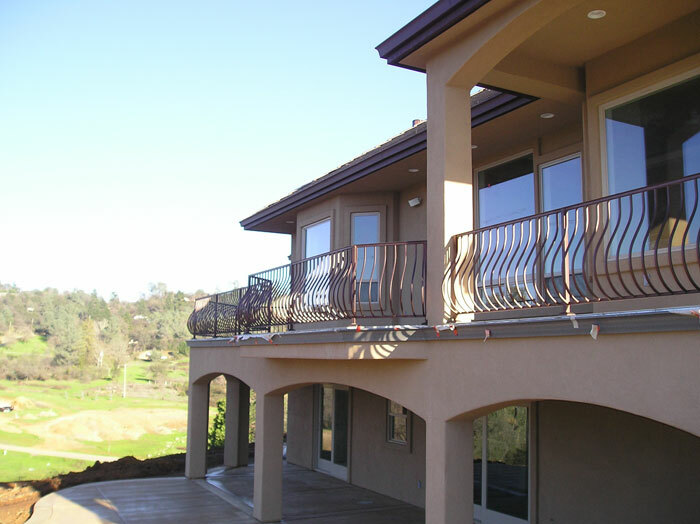 This brings many homeowners and business owners peace of mind in the increased security of their home or business. 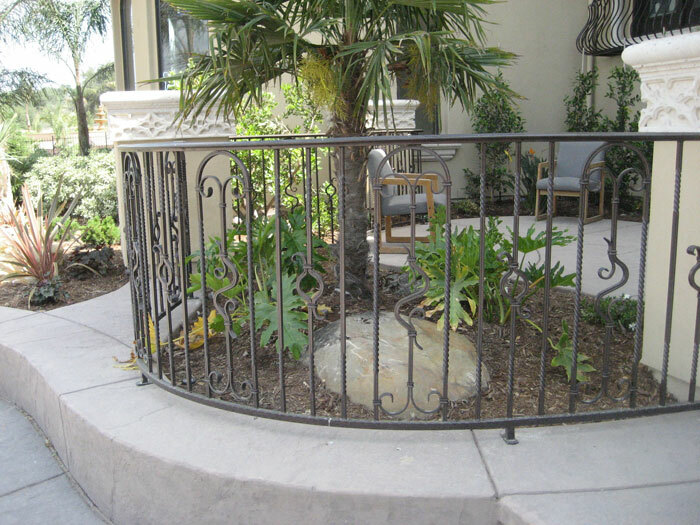 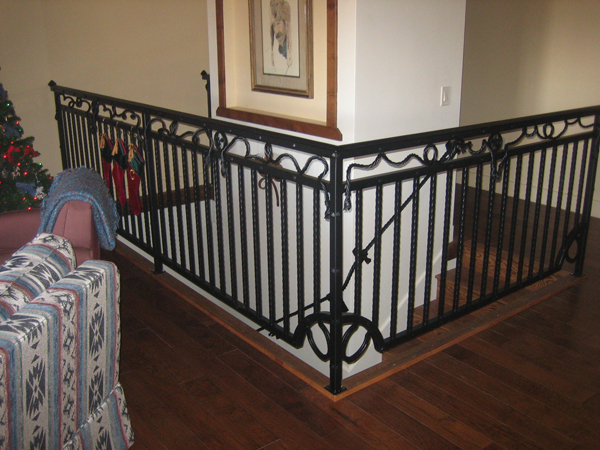 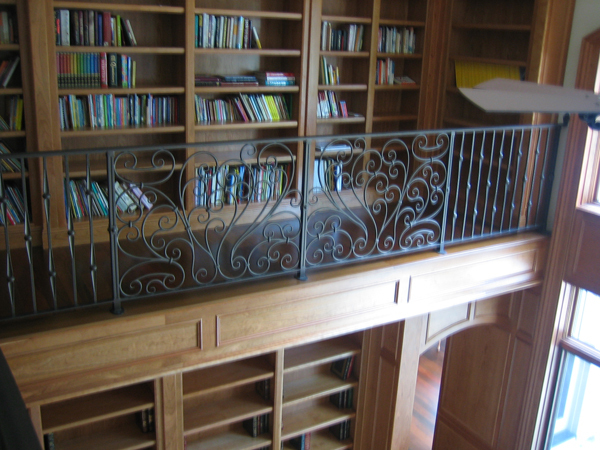 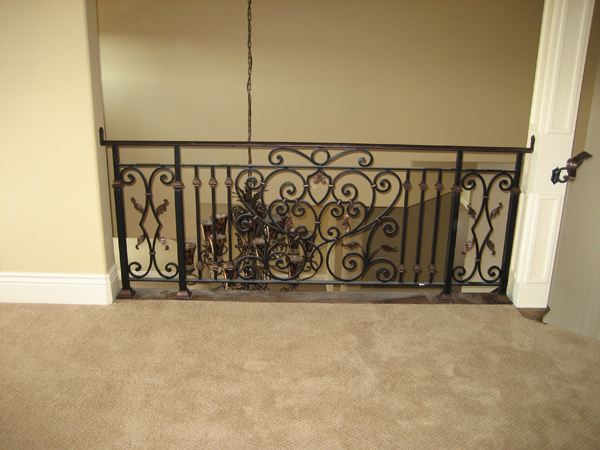 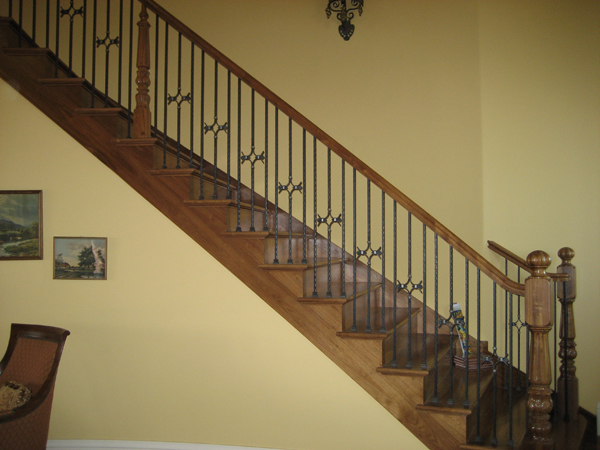 For a free estimate on any type of wrought iron railing, please visit us at San Diego Iron.